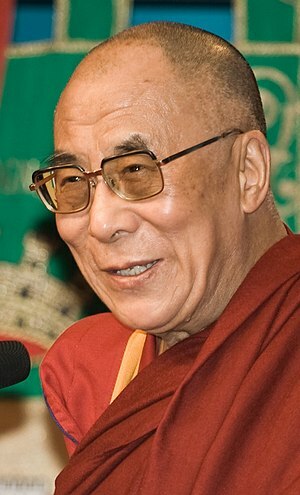 News | The Office of His Holiness The Dalai Lama. Here in Lexington it is raining and a rather blah day. It is an excellent day to stay inside and relax with some football and knitting, which I am just getting ready to grab. Since I am giving Google Chrome a lot of attention I have decided to try and use the “Add This” button. It was a relief, and somewhat of a surprise, to see there was a WordPress.com button available. The above article caught my attention today and I thought I would share it with you. Hope you are having a good, peaceful Sunday. This entry was posted in 2013, celebrations and tagged Buddhism, China, Dalai Lama, Google, Google Chrome, His Holiness, Tibet, Tibetan Buddhism. Bookmark the permalink.